Get Canada's #1 Lowest Price on USB Wood necklace, Custom Branded. 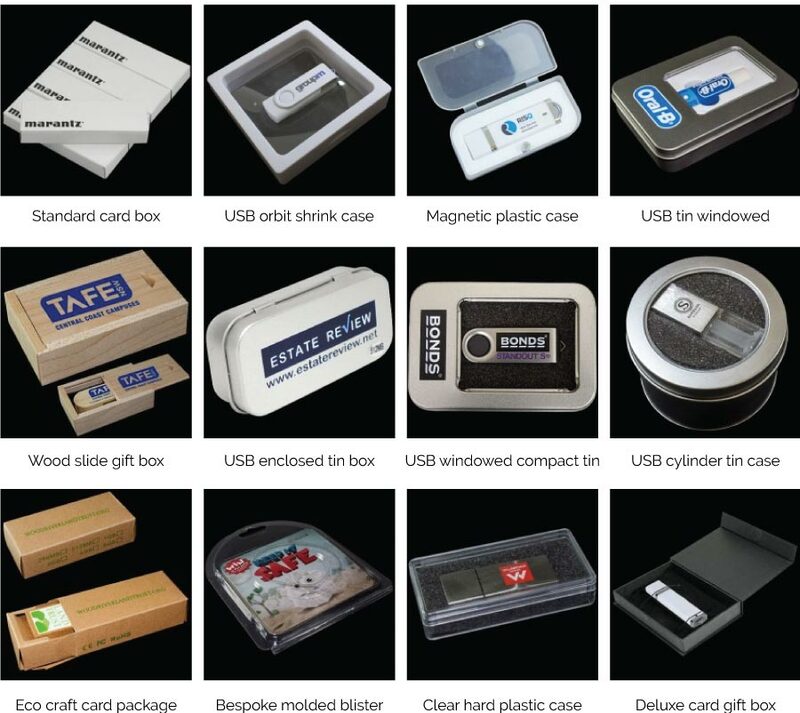 Eco Promotional USB Drives made from bio degradable wood materials are the latest trendy and earth friendly usb style. These usb drives can be custom imprinted using screen printing methods that allow for up to 5 block colors (see below for pantone chart).